HAVE SOMETHING YOUR LOOKING TO BUY OR SELL? START HERE! Email us your Services, Quality horses safe for young riders, tack for sale, trailers, clothing, helmets, and other equipment. 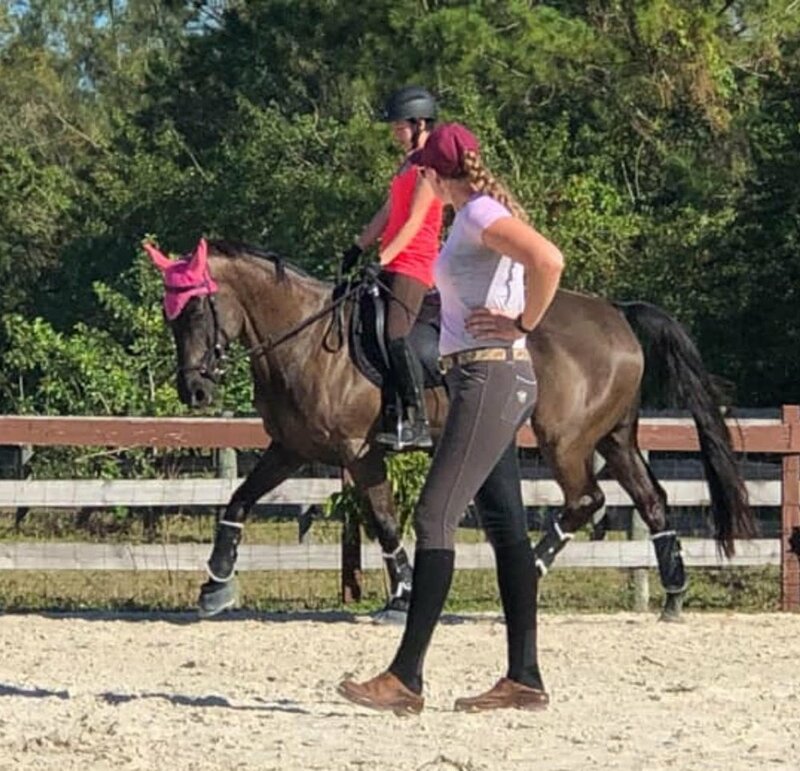 All nice used items that can help start parents and their children on their equestrian pursuit without breaking the bank. Farriers, Trainers and Instructors, Riding Schools, Lessons, Boarding facilities, Veterinary, Chiropractic, Horse Therapy’s, Horse Transport Services, Hay for sale services. Saddles, bridles, bits, training equipment, boots, blankets, barn supplies, and other miscellaneous equipment for sale. Quality safe horses and ponies for sale or lease for all ages and levels of young riders.